On March 8, 2019, across the globe, the world will be celebrating International Women's Day. And this year is a big one for celebrating, especially for the U.S. legal community, as it has continued to make history. Not only did the youngest woman Congressperson get elected, women made massive strides in securing elected positions on the national, state, and local levels. And that's just part of the larger global trend of women making big strides towards equality, such as women in Saudi Arabia finally winning the right to drive legally. Below, you can read about three milestones for women in law to celebrate. The Time's Up movement started off 2018 with a huge goal of cleaning up Hollywood and beyond. And during the year, there was no shortage of big names being ousted for sexual harassment, gender discrimination, and sexual misconduct. And even the biggest tech firms decided to listen. The legal industry followed suit, and the Pipeline Parity Project scored major successes as well, with several firms dropping mandatory arbitration clauses for sexual harassment claims in associate contracts. 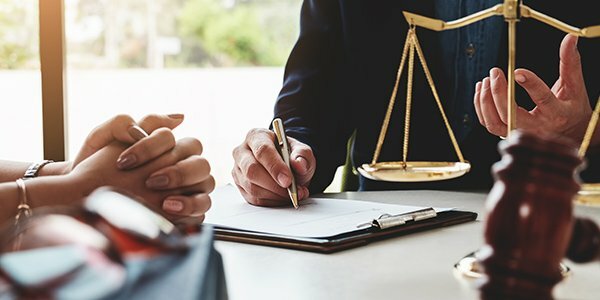 While it may seem like old news that women's enrollment in law school continues to rise, the fact is that it isn't the same news every year. The enrollment numbers are actually rising year over year, and continue to rise despite women surpassing men in 2016. Historically though, women have only been in the lead for a couple years now. If your firm is representative of society at large, than either you are, or the attorney to your left or right is, a woman. According to the most recent census data, one in three attorneys today are women. And while that's something to celebrate for sure, thirty-three and a third percent still isn't fifty, and the gender pay gap is still a very real problem in the legal community.